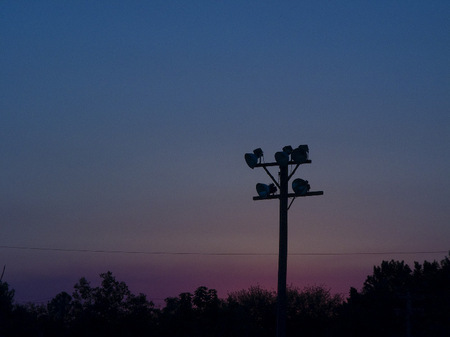 Little league light poles at dusk. 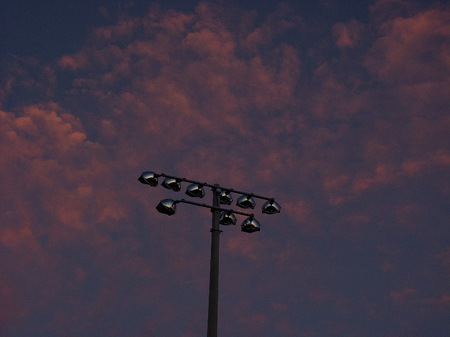 Athletic field light poles at sunset. 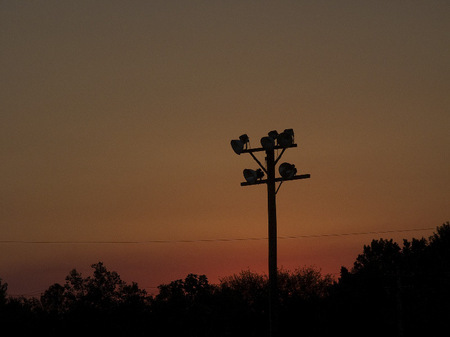 Soccer field light poles at sunset. 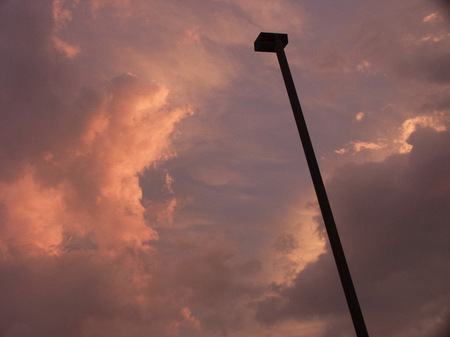 Parking lot light pole at sunset. 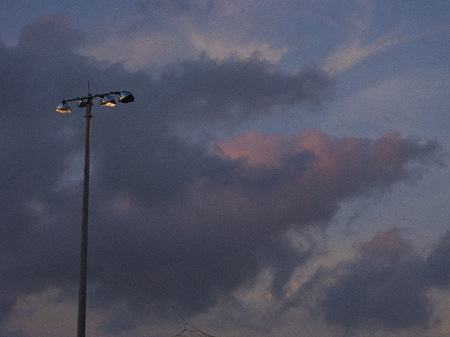 Light pole in late-day light. 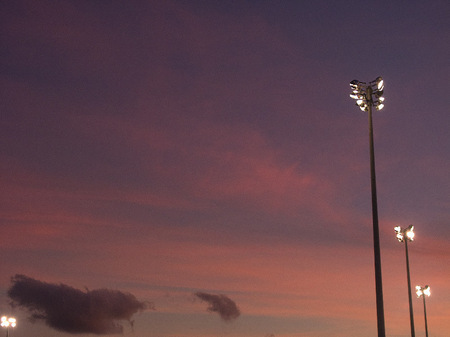 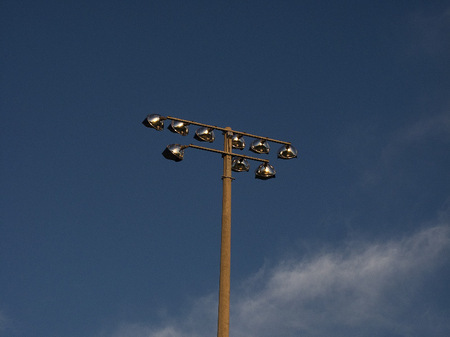 Athletic field light pole at dusk. 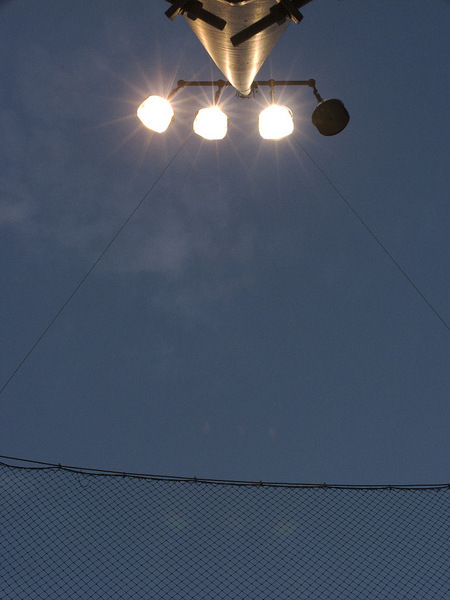 Baseball field light poles at sunset. 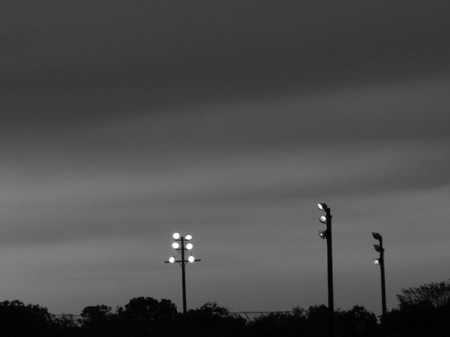 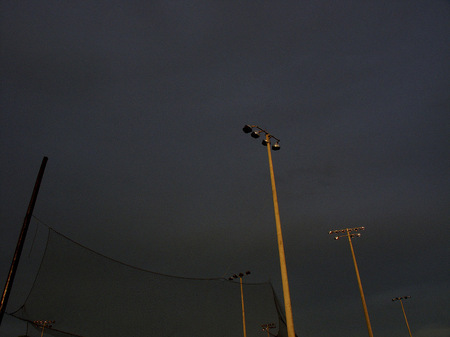 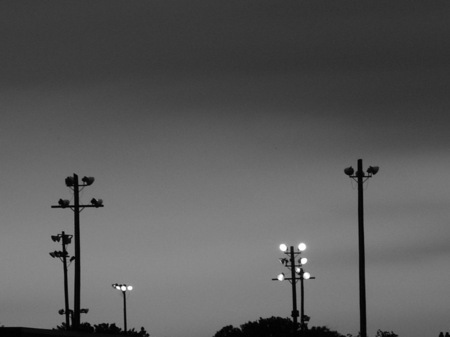 Baseball field light poles at twilight. 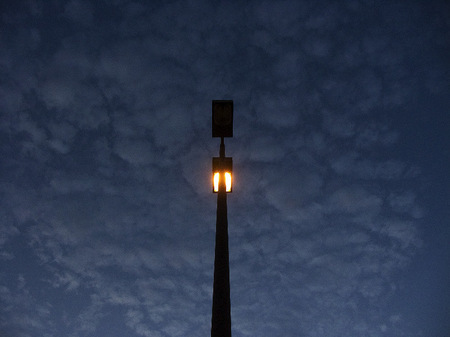 Parking lot light pole at twilight. 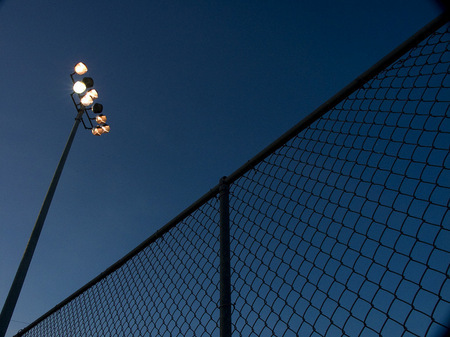 Baseball field light pole at twilight. 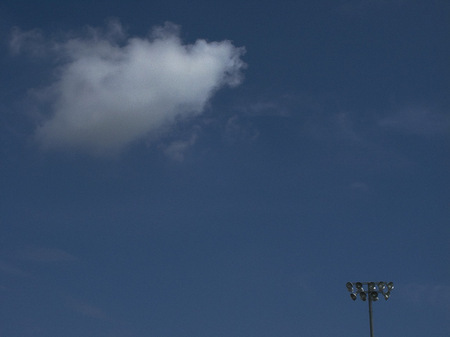 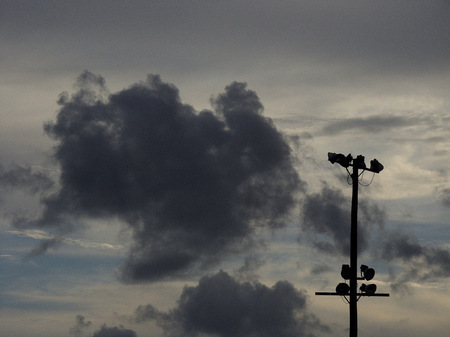 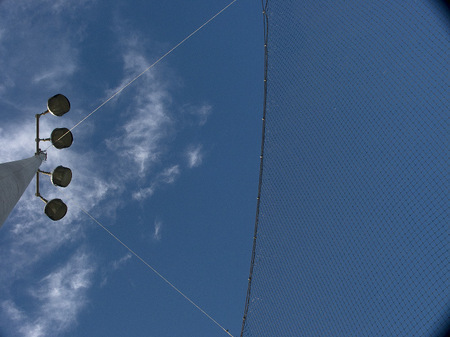 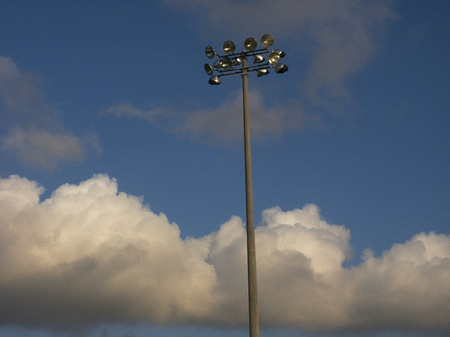 Baseball field light pole with clouds. 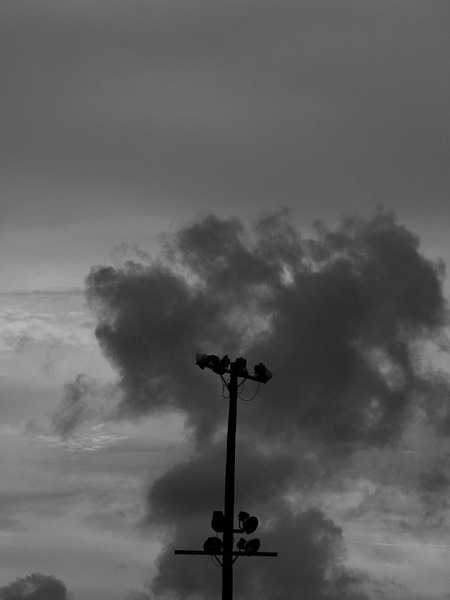 Light pole on wave of clouds. 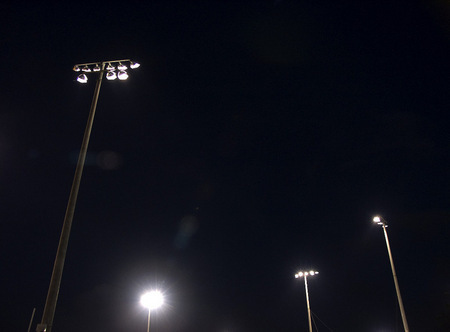 Little league lights at night.